We're experts at making Grandparents smile. 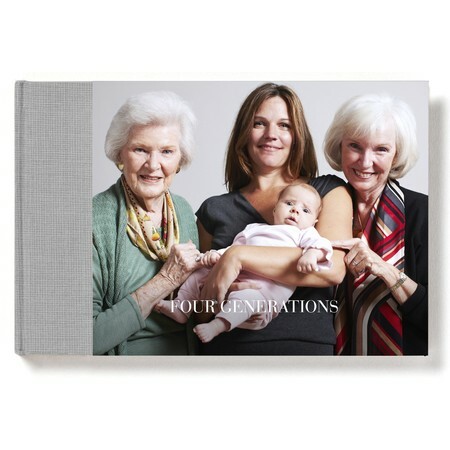 Shop the best personalized gifts for Grandparents. 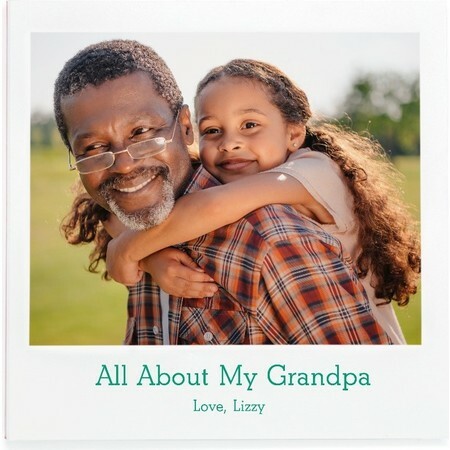 Whether it's memories in a photo book or framing a cherished print, these gifts are a special way to show grandma and grandpa your love. 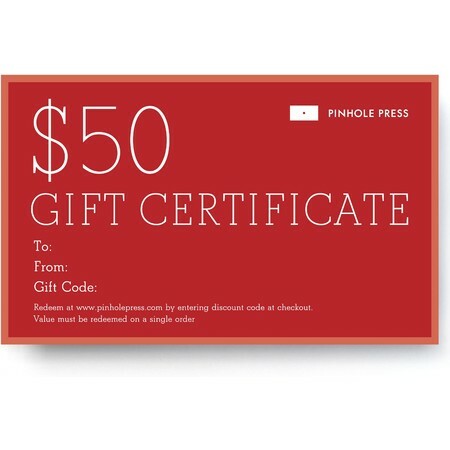 Pinhole Press gift guides are helpful tools to first time customers, gift-givers and long time customers alike. 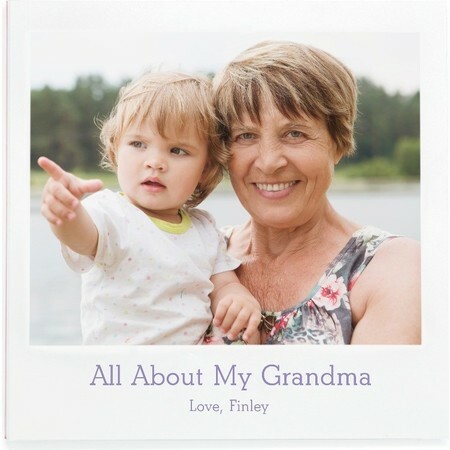 When you are looking for a special gift for a grandparents, make it personal with a custom photo gift. 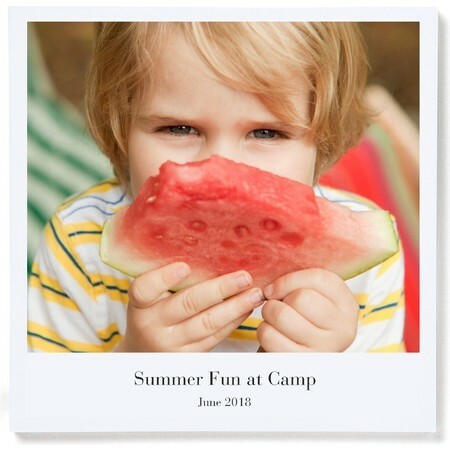 All photo gifts can be personalized and made your own. 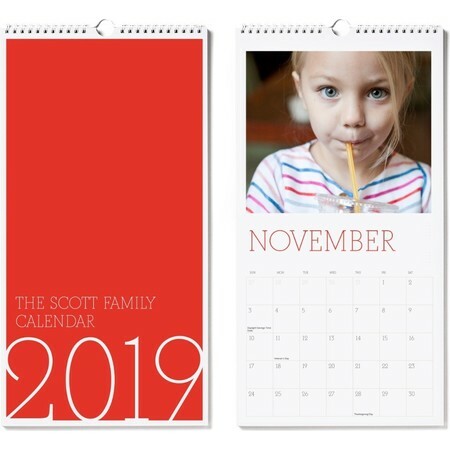 Shop the variety from photo books (starting at $24.99), framed prints (starting at $27.99), thoughtful calendars (starting at $24.99), wall decals (starting at $12.99) and more. 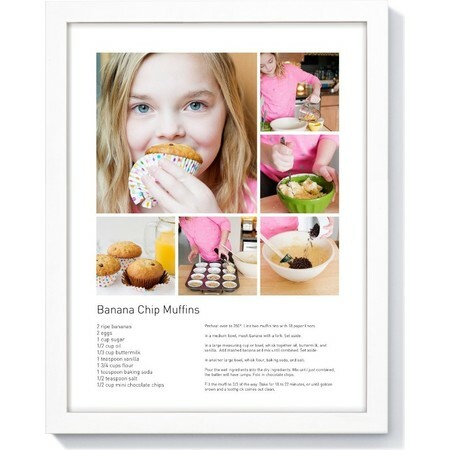 Any of these custom gift options would spread a smile to a loving grandparent.